Abnormal, heavy uterine bleeding can be a lot to deal with. Fortunately, for those in and around Naples, FL, Dr. Hildahl offers advanced treatment, including endometrial ablation, and provides extensive knowledge as a Mayo Clinic trained physician. Dr. Hildahl’s goal is to provide the best quality of care at his practice, North Naples Gynecology and Obstetrics. This procedure can lessen or prevent irregular and heavy uterine bleeding. What is the Novasure® Endometrial Ablation? At the office, Dr. Hildahl uses an innovative treatment, NovaSure® endometrial ablation. This procedure is a quick, safe, and effective which can lighten or stop periods in a much quicker way that other traditional options. NovaSure® endometrial ablation has been used to help over 2 million women dealing with heavy periods. NovaSure® endometrial ablation (EA) works by eliminating the endometrium utilizing radiofrequency energy. The NovaSure® procedure is safe and has been successful for 90% of women. These patients reported that the bleeding was either dramatically reduced or alleviated completely. NovaSure® endometrial ablation is a one-time procedure which can be performed at the office, typically in around 15 minutes. Is radiofrequency endometrial ablation right for me? For women with heavy or long periods who don’t wish to have children in the future or who have already had children, and if the doctor rules out more serious causes of heavy bleeding, NovaSure® can be a good option. Dr. Hildahl can help you decide if the NovaSure® procedure will be the right fit for you. 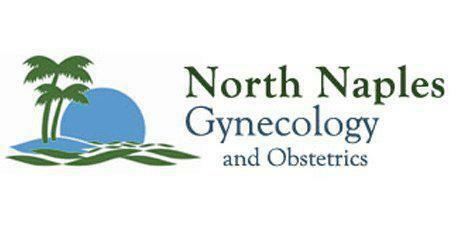 To schedule a consultation at North Naples Gynecology and Obstetrics, contact the office today.